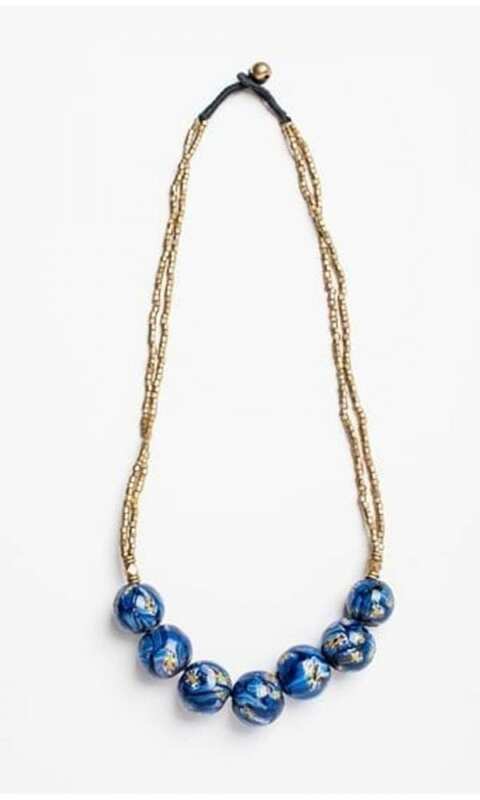 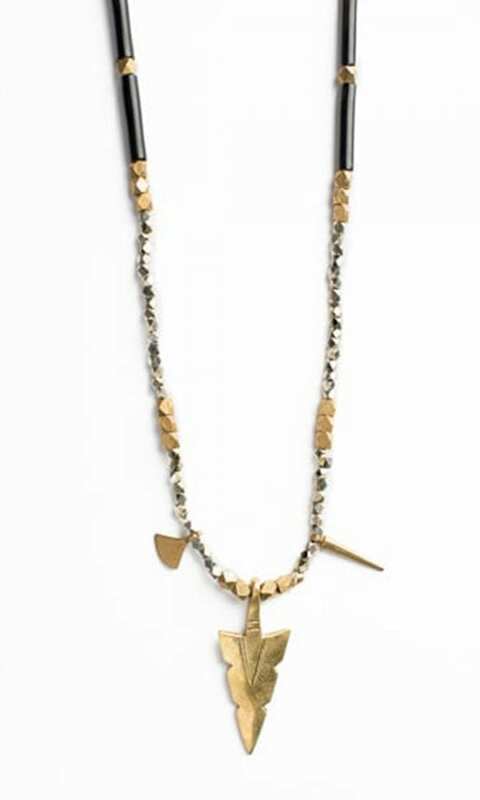 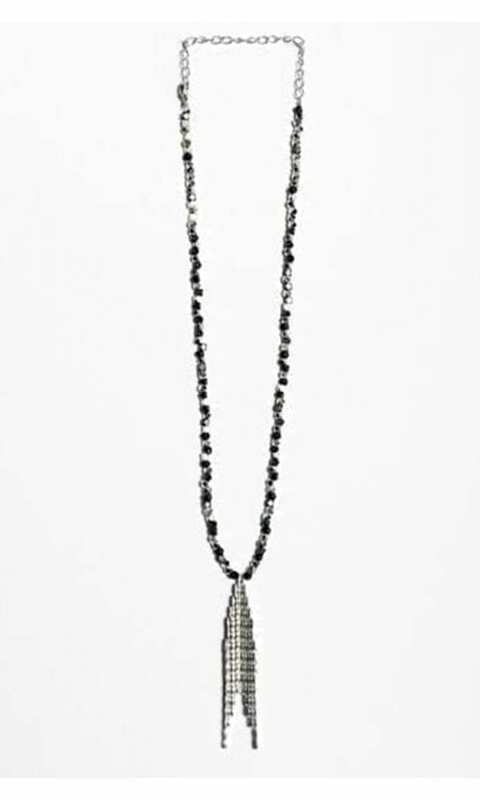 Jagger Necklace – an edgy mix between glam rock and ethnic style, two contrasts that create a whole. 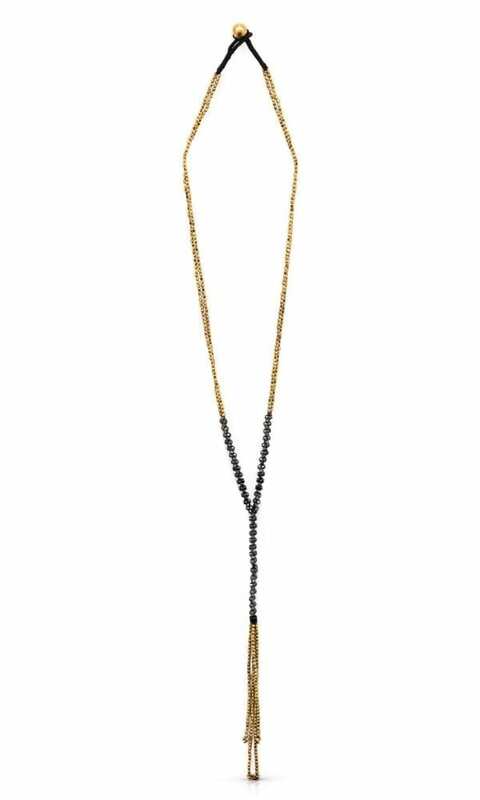 The Jagger Necklace goes perfectly with the “life in the city” casual look, but you can also layer it with similar styles for a bolder evening look. 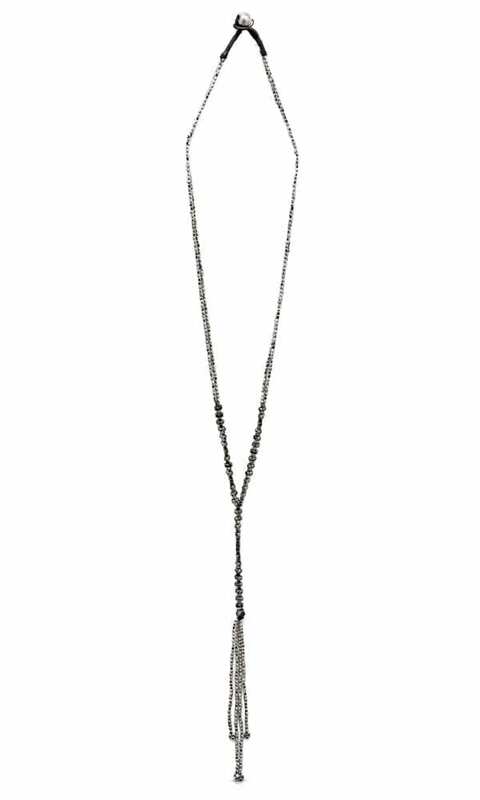 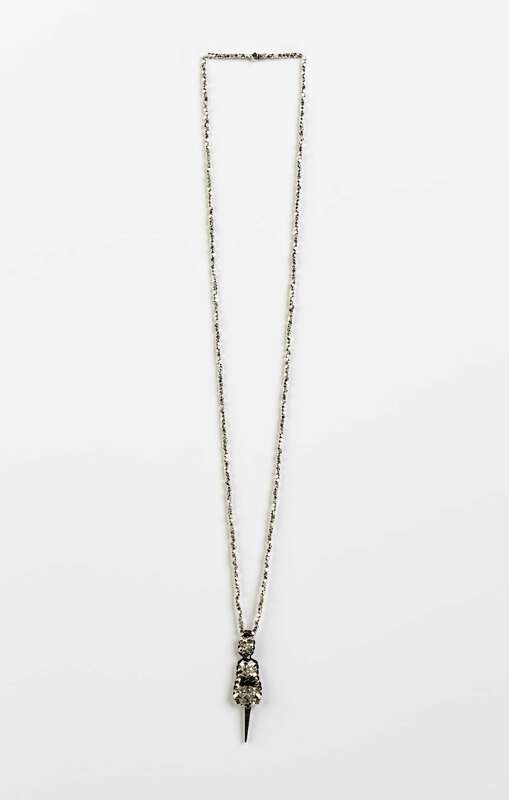 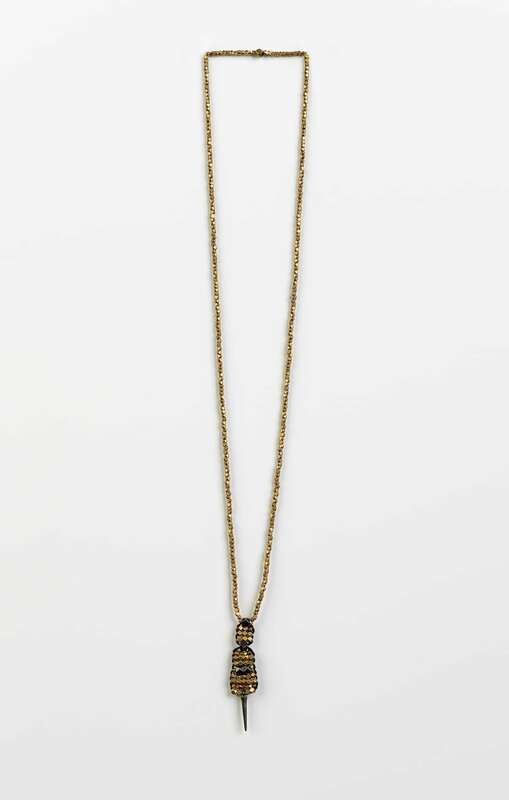 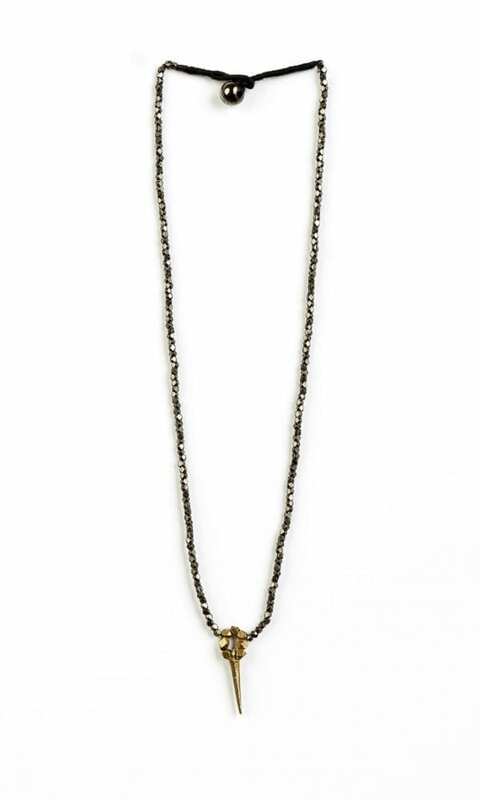 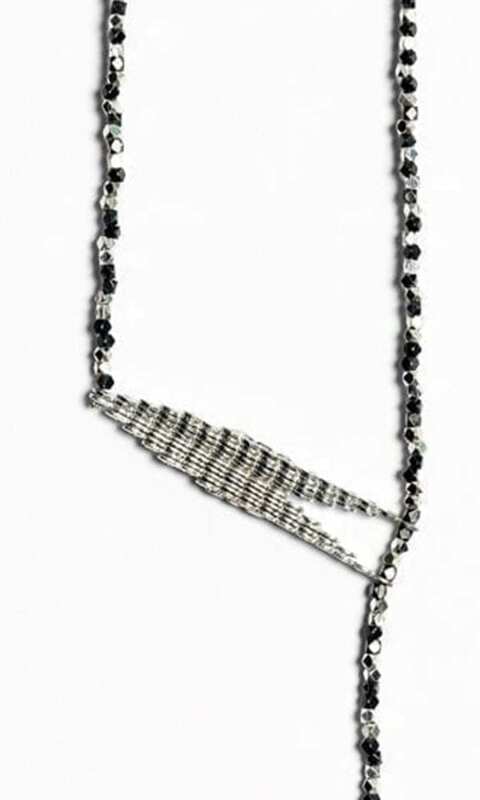 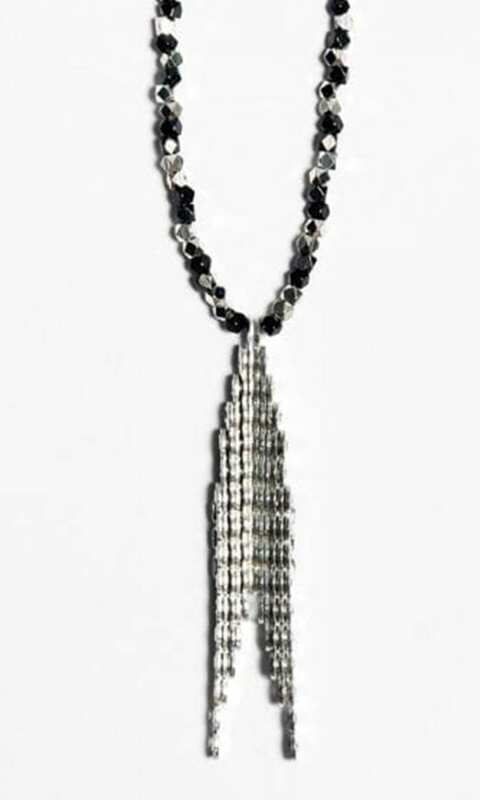 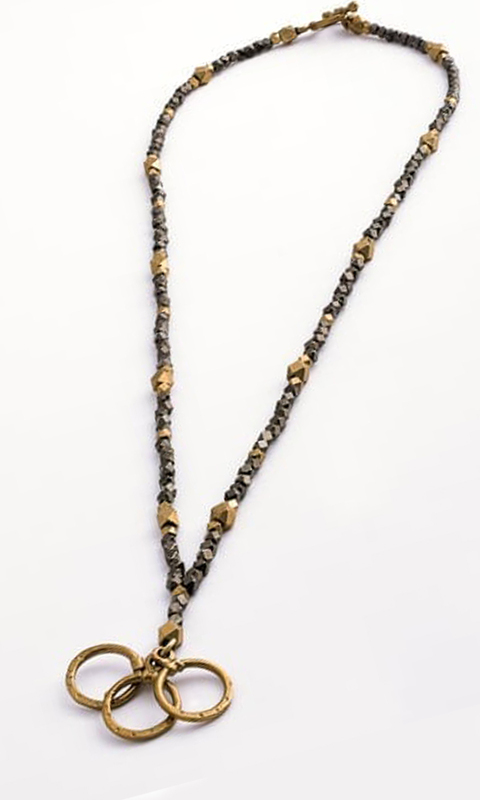 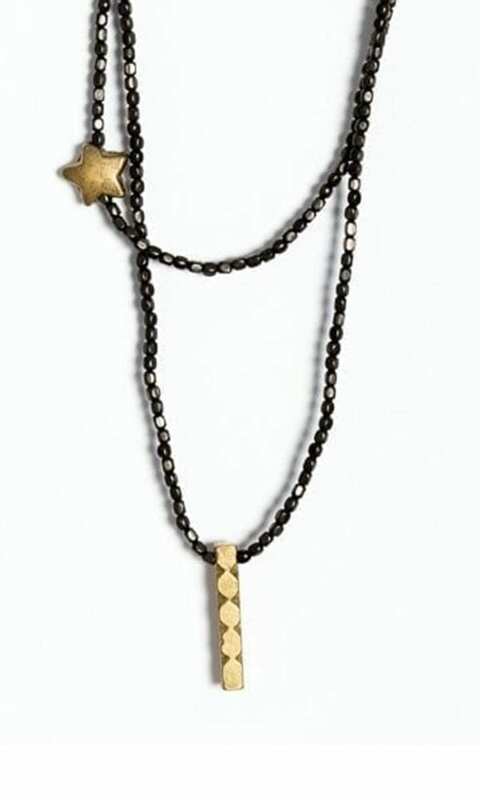 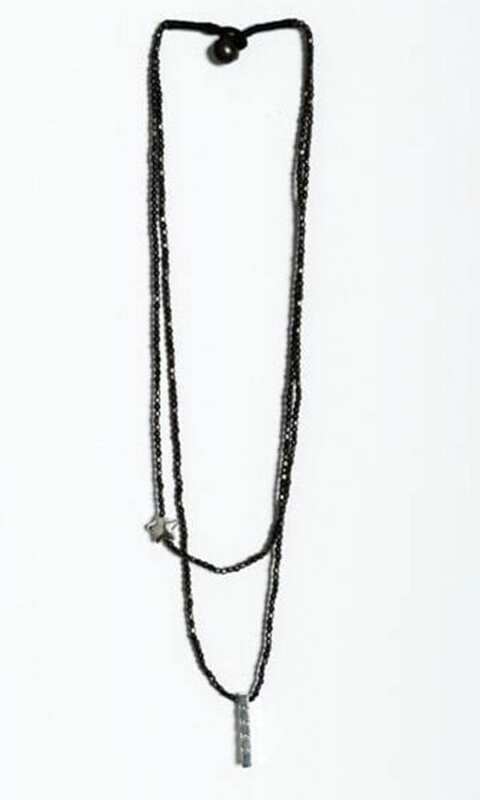 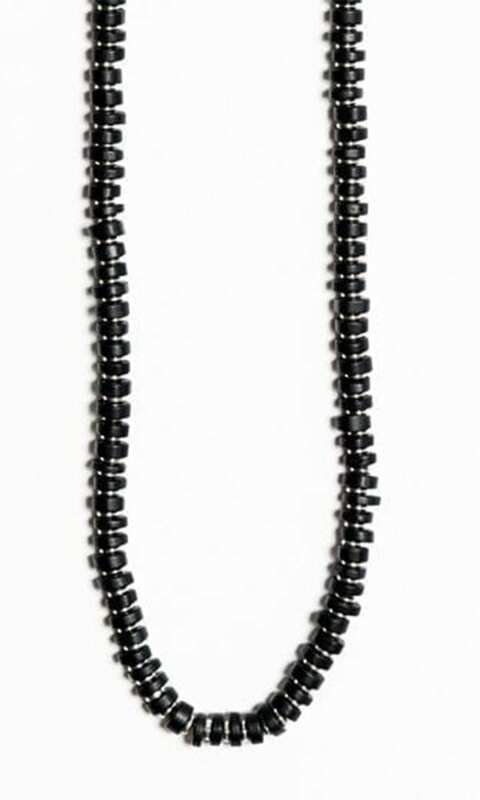 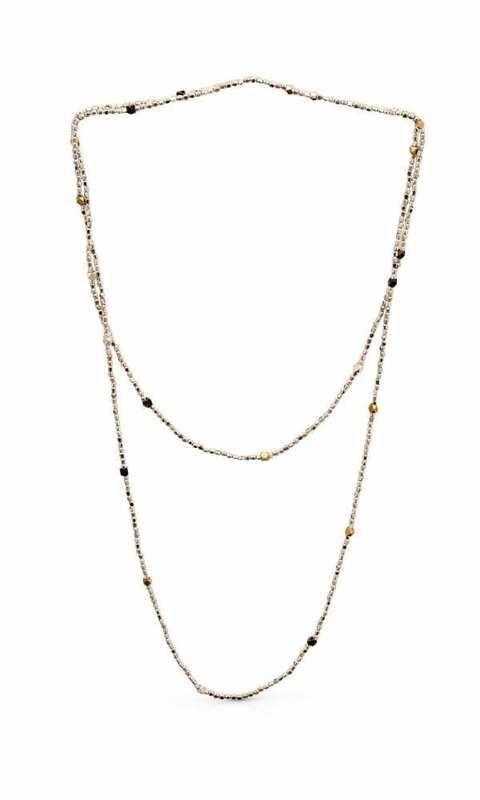 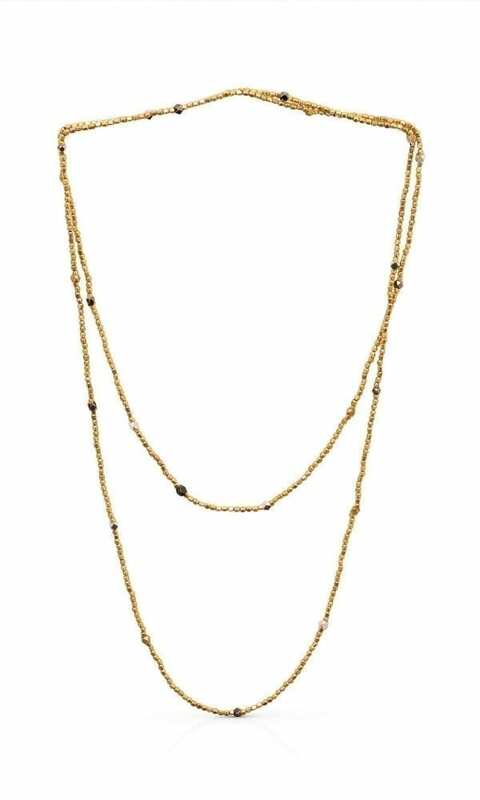 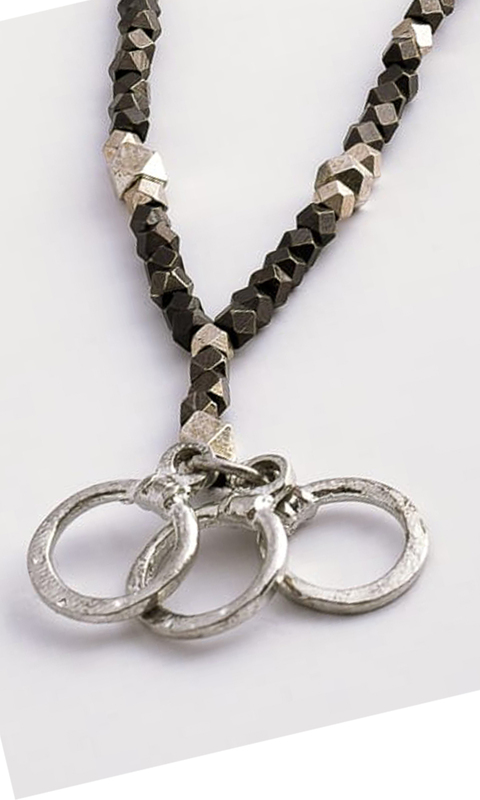 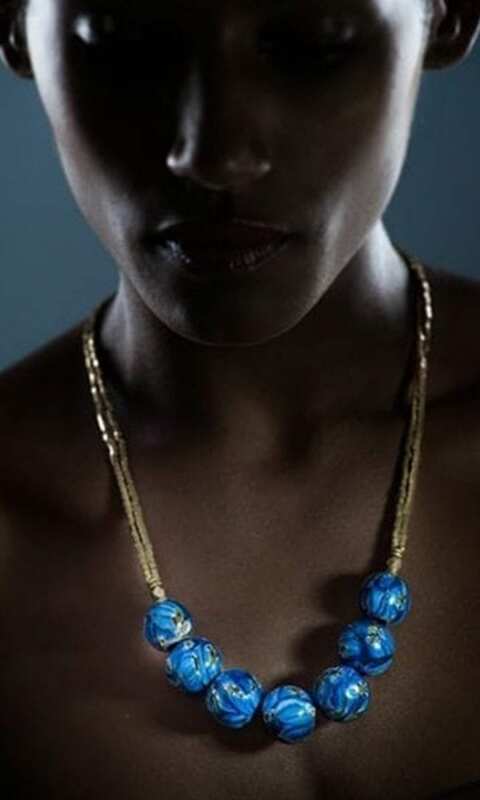 The Jagger Necklace is available in two color combinations: gold-tone and black-plated, silver-plated and black- plated.